It's been difficult for gothic romance to remain its own, distinct genre. I've already talked about how many see it as a sub-genre under horror, emphasizing the gothic half of its influences. But it's gone the other way, too. A lot of people read the word "romance" and immediately file it under other books in that category. Which is what happened with Daphne du Maurier's stuff, though it's as clear an example of classic gothic romance as ever existed. The "romance" in gothic romance doesn't refer to people falling in love, though that often happens in those stories. In its classic sense, "romance" refers to fantastic, heroic deeds, often with some kind of supernatural element. It's was Horace Walpole's marrying that to crumbling, medieval (gothic) settings that gave the genre its name. But "romance" has become so identified with kissing that it's tough to remember that it doesn't always have to mean that. Du Maurier is primarily thought of as a romance writer, but her books - especially Jamaica Inn and Rebecca - are not kissing books. On the contrary, they're atmospheric and thoughtful and rarely end with a heroic couple in each other's arms. 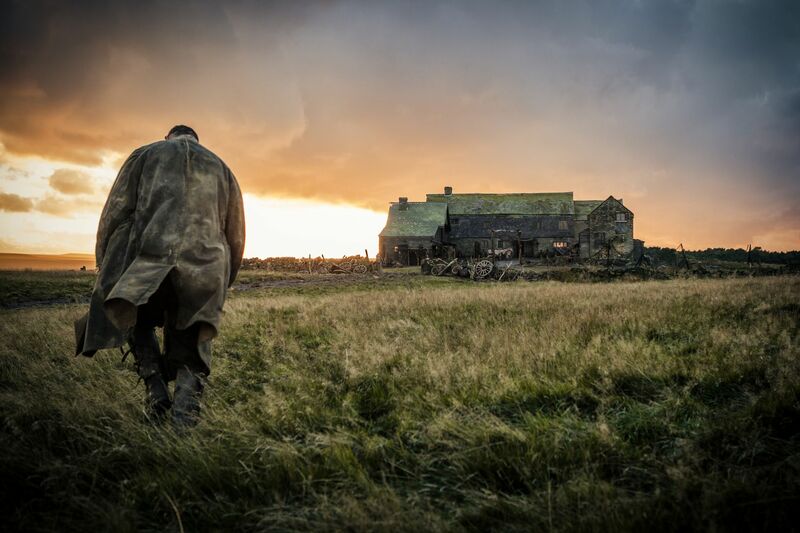 Jamaica Inn is one of the ones that does, more or less, but it gets to its love story through a dark tale of murder. It's about a young woman who goes to live with some relatives and learns that their inn is a headquarters for a gang of brutal thieves. Her uncle and his men intentionally run ships aground on the nearby rocky coast in order to kill the sailors and steal their cargo. Against her better judgment, the young woman begins to fall for her uncle's younger brother, in whom she sees a spark of decency. The gothic setting is the old inn that's no longer used for its original purpose, though there are spoilery references to something even older and potentially supernatural. The uncle is no nobleman, but he's no less sinister and threatening. And the uncle's younger brother isn't especially heroic at first - in fact, the young woman more or less has to rescue him from the path that he's on - but he comes through in the end. All the gothic romance trappings are there. 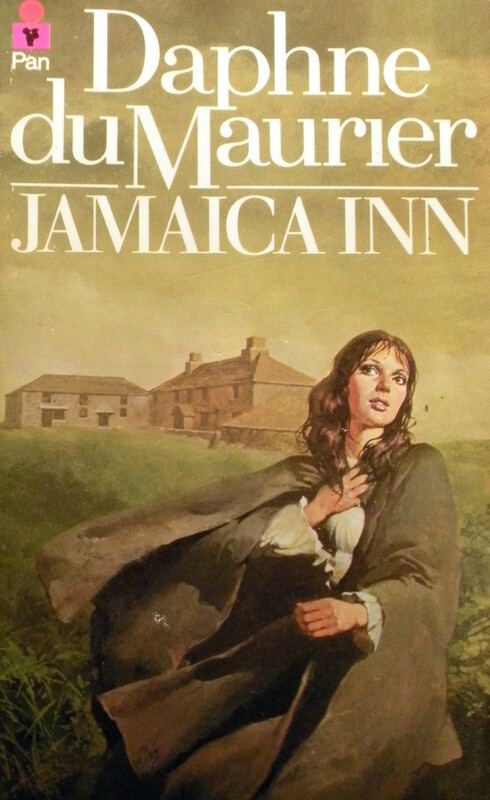 Jamaica Inn was du Maurier's fourth novel, but the first of her most famous ones. 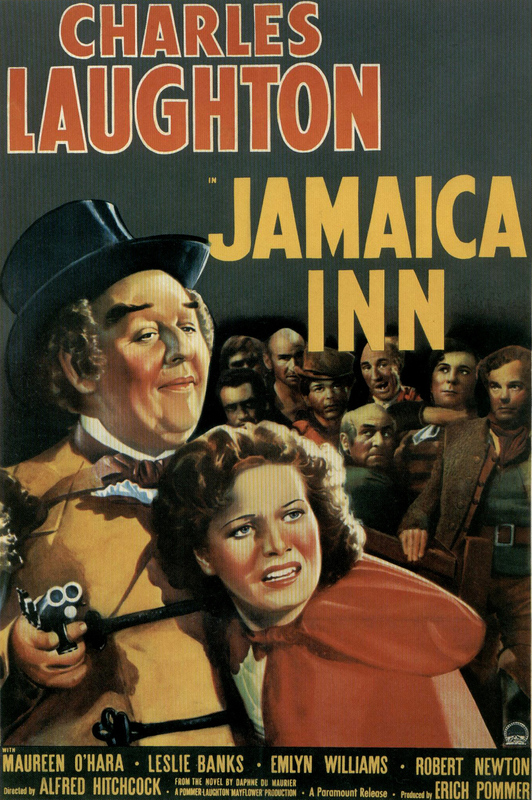 It was published in 1936 and adapted to film by Alfred Hitchcock only three years later, the first of three Hitchcock movies based on her stuff. We'll talk about Rebecca later, but The Birds was also inspired by a short story of hers. 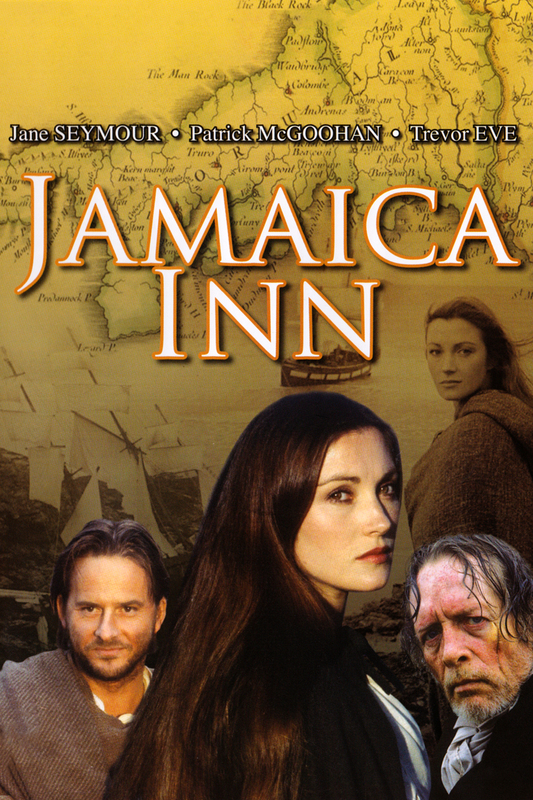 Jamaica Inn was also adapted into a couple of mini-series: one in 1983 starring Jane Seymour and more recently in 2014 starring Downton Abbey's Jessica Brown Findlay.